This past Saturday night I hung out with my friend Montie. And instead of doing what most New Yorkers do on a Saturday night. Either dine out, club, movie, date night, or my fav prepare your dinner and in bed by 1030. Lol. Yes sometimes I am that person! This Saturday night we did something a little unconventional. We went to a “sweat party”! 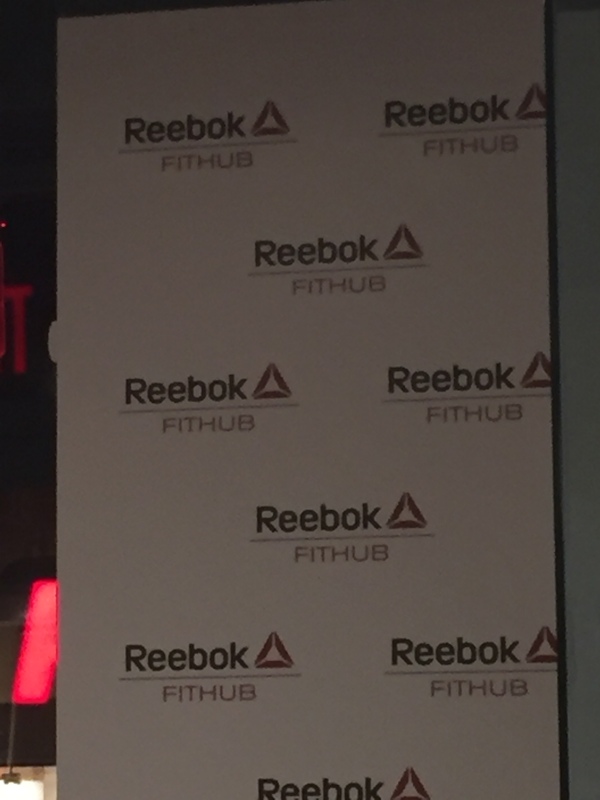 At the the reebok store in union square. 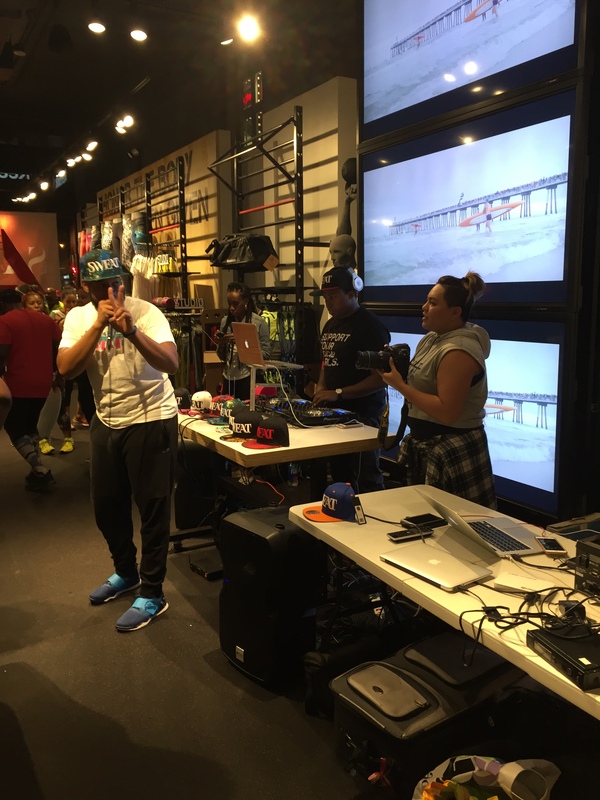 Now what is a sweat party you may ask….? that’s the same thing I was thinking. I knew it would probably have a lot of cardio and hopefully good music. After that I didn’t know what to expect. What I got was great! It’s an amazing dance/fitness party! There was a DJ (who’s female, heck yes!) loud speakers! A choreographer and a trainer! Push-ups, squats, jumps, partner drills. And some awesome music from the classics like cha-cha slide to the na-na. The sweat party is a great way to meet people because there is partnering work. It’s a great way to cut loose and feel good about your Saturday night. Feel the endorphins and natural high of this awesome event. I definitely suggest everyone check out “the sweat party”. Previous Post Where are you getting your fit info from?! Next Post My Love of Volumetric Eating! This sounds right up my alley. Fun!